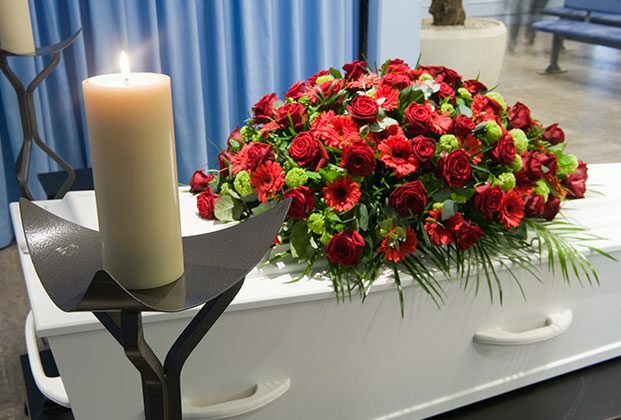 I can assist you to personalise your arrangements in advance if you wish to have a Pre-Arranged Funeral in Melbourne. I am dedicated to providing cheap funeral arrangements that honour the dead. 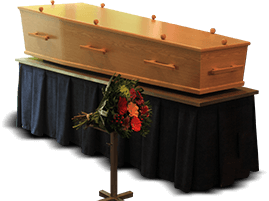 Funeral plans allow you to make arrangements for when you’re no longer here, to ensure your funeral will be carried out as you wish it to be.